An essential resource for all Billings Ovulation Method® teachers and other Health Professionals. 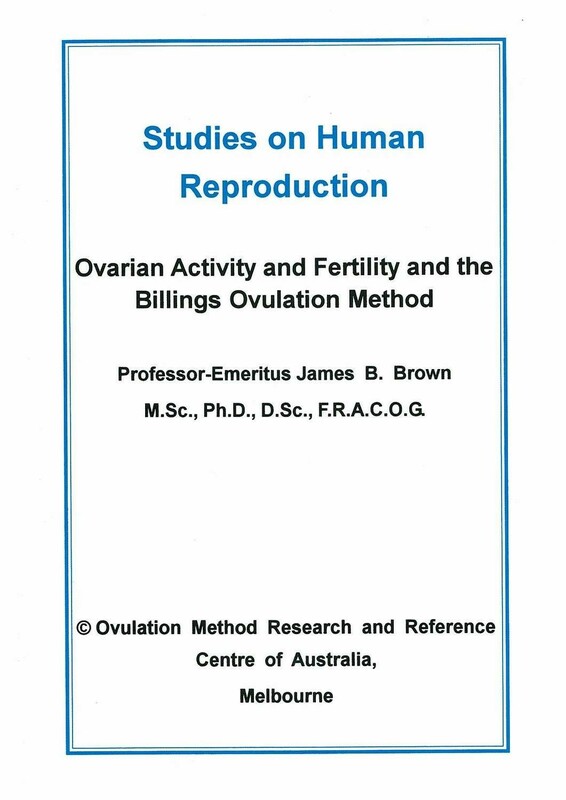 This monograph explaining the variants of ovarian activity, termed The Continuum by Professor James Boyer Brown, is the result of his life time of study of over 850,000 hormonal assays of women through all stages of reproductive life. An easy to digest explanation of the events of the normal fertile cycle as well as all the variants of ovarian activity any woman may experience throughout her reproductive life. This booklet shows why the Rules of the Billings Ovulation Method® mean what they say and gives women confidence that they are in control of their fertility at all times.